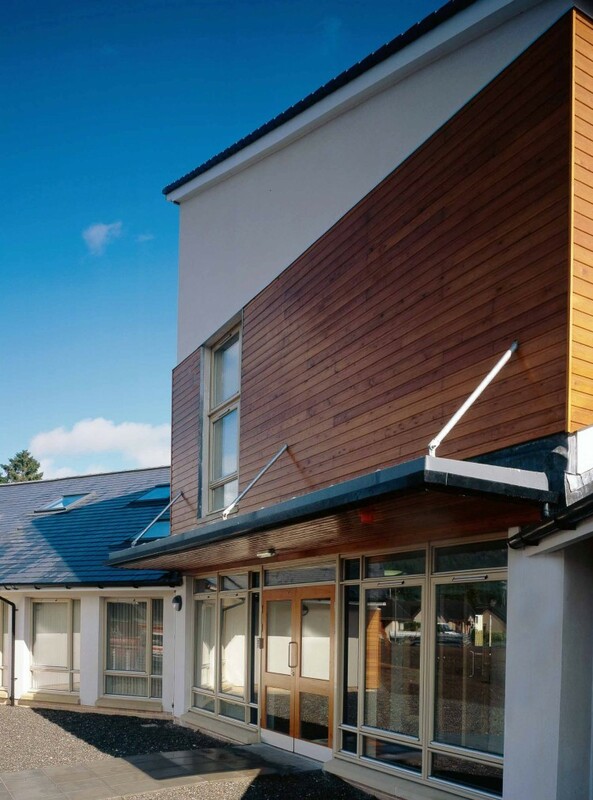 We have completed several medical centres and multi-use healthcare buildings. 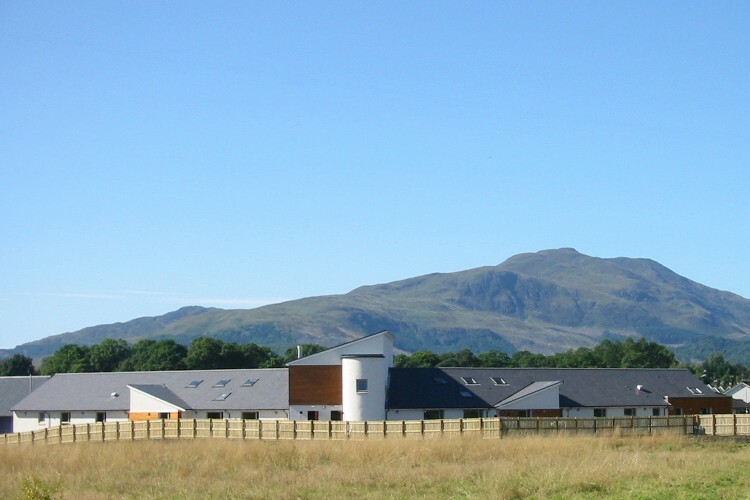 The illustration shows Callander Healthy Living Centre which brings together facilities for two local GP practices, NHS Forth Valley and the local council. Facilities include GP consulting rooms, multi-function meeting and health education rooms, community resource rooms (library and computer suite), training room, podiatry, physiotherapy and community daycare. Callander is dominated by the mountain of Ben Ledi. The internal planning provides panoramic views towards the mountain range. Light shafts bring natural daylight into the heart of the plan, giving a sense of well-being. The developing landscape will ultimately reflect the natural flora of the glacial valley. A brook meandering through the site had to be preserved and a new pedestrian bridge leads to the entrance. The themes of water, verdant valley and sunlight all contribute to the aim of improving health. 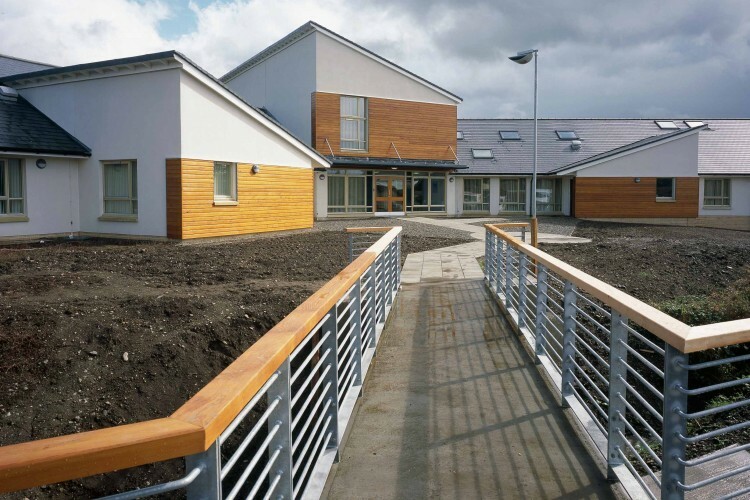 Other completed health centres include Newton Stewart Health Centre, Lochthorn Medical Centre plus extension, Stranraer Health Centre, and Annan Hospital Clinic.